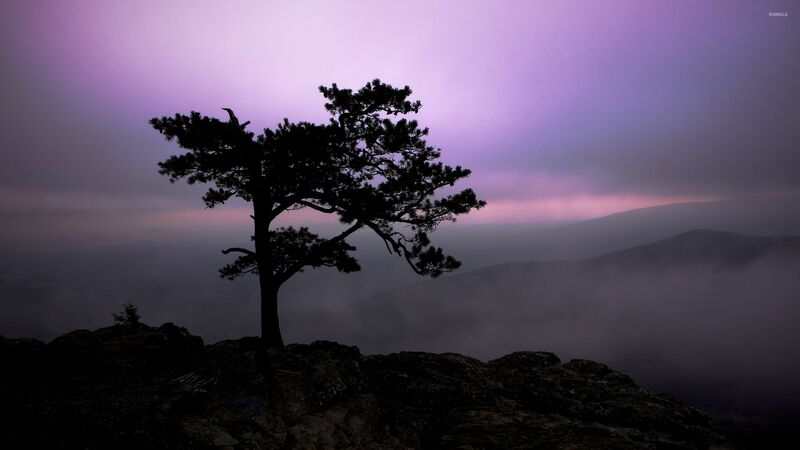 Purple sunset sky behind the foggy mountains Nature desktop wallpaper, Sunset wallpaper, Mountain wallpaper, Sky wallpaper, Cloud wallpaper, Tree wallpaper, Nature wallpaper - Nature no. 52400. 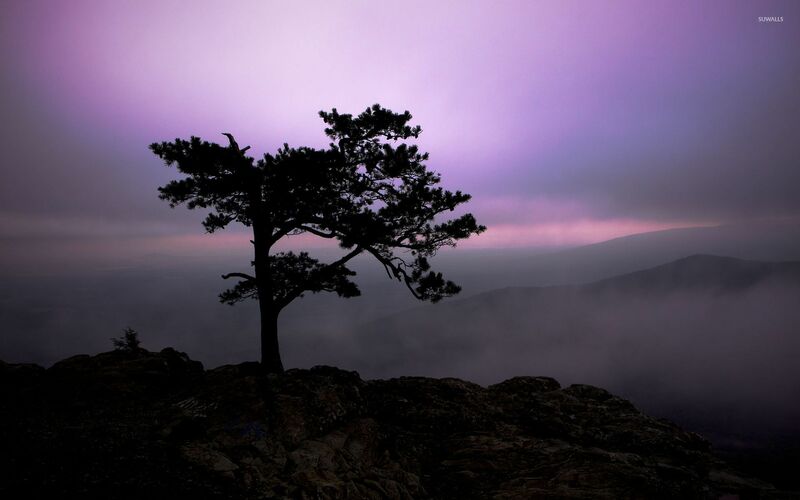 Download this Purple sunset sky behind the foggy mountains Sunset Mountain Sky Cloud Tree desktop wallpaper in multiple resolutions for free.